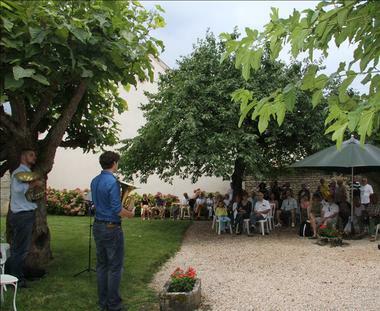 "From Bach to Bacchus" is a festival which combines the Grands Crus de Bourgogne with music. The greatest soloists come to Meursault to celebrate chamber music. Musicians meet the audience during tastings and dinners held after the concerts.